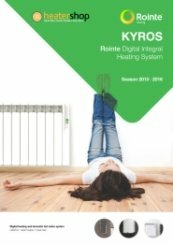 Rointe Kyros provides the user with a complete low consumption digital integral system with maximum quality guarantee in all elements with which it is made. 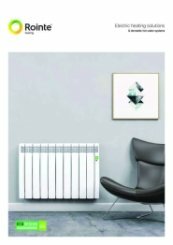 Thanks to the advanced 'Fuzzy Logic Energy Control' technology, you can enjoy the comfort and wellbeing assured by Rointe and with reduced consumption. 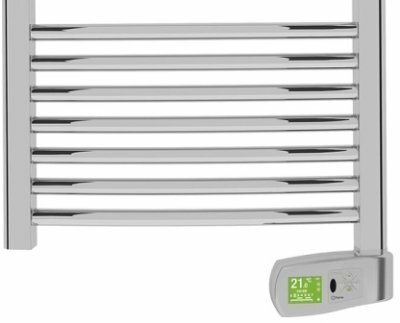 The Kyros range of towel rails has the perfect combination of the latest advances in design and Rointe cutting edge technology. Thanks to the innovative panel with touch panel control for easy use, it reaches greater levels of comfort with lowest possible consumption. 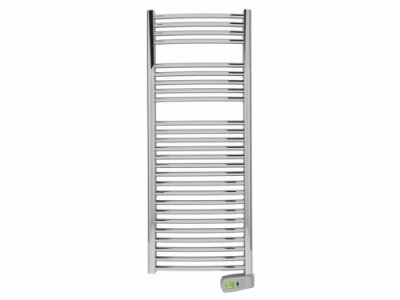 The 3 different finishes, available in white, metallic or chrome, allow total adaptability to any environment. 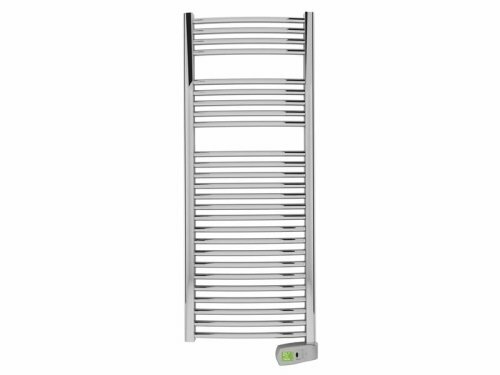 Total security with 10 years guarantee on the towel rail body and 2 years on the electronics and electrical components. Electronic digital sensor able to detect the temperature of the room with a +/- 0.5°C precision. 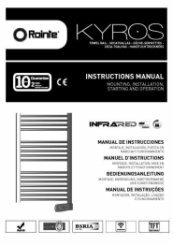 Time programmer through Rointe Kyros ACMI120 wireless infrared bidirectional remote control. Instructions kit, installation pattern, and security fittings. I have now visited the twice and on both occasions the customer service at the heater shop has been outstanding. Thank you for your great review, and I am very pleased that you have continuously received such great service.